We only have 9 days left to get this fixed. The support for CS6 ends in 9 days. That’s what Adobe Japan told me directly. Please help get something done about this for every Adobe software user. Since CS3 there has been an auto refresh bug in Adobe Illustrator and Adobe has known about it. In CS4 they hid the problem under a white box and now we are up to CS6. 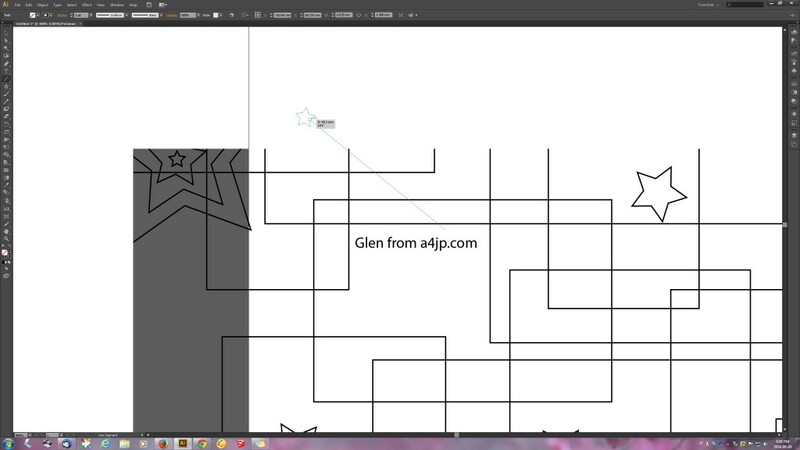 Even after going to Consumer Affairs in Sapporo, Hokkaido, Japan to get help contacting Adobe on this one, they just said we don’t want to fix it and as we have released a new version of Illustrator we won’t touch it. Why don’t their great programmers fix this? Well they actually said Illustrator had been rebuilt from the ground up which wasn’t true. And their isn’t any money in it for them, as they see it. If people buy programs and get annoyed enough they will probably just go out and buy the next version to fix any problems they have. I wish they would just fix this problem. Please share this page to as many people as you can to get the problem fixed. The search feature and bookmarks we all love in older versions have also been removed from CS6 to help promote CC as stated on a few websites to get people signed up to the new contract system.